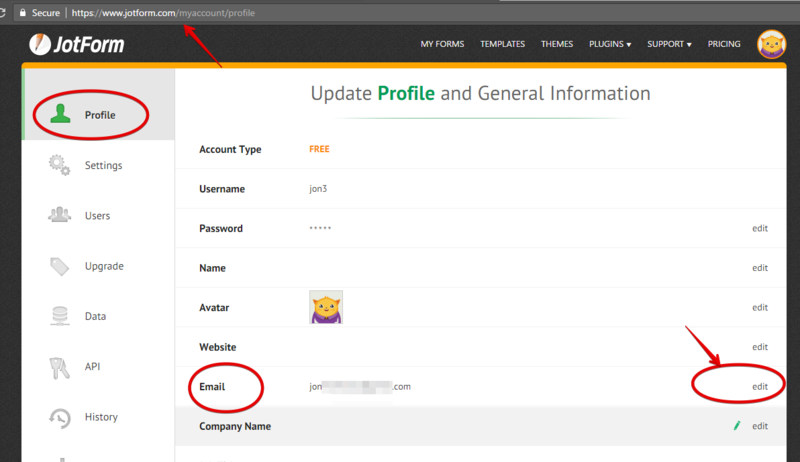 To update/change your account profile email, go to your My Account profile page. Thank you for your help. I've fixed the issue.